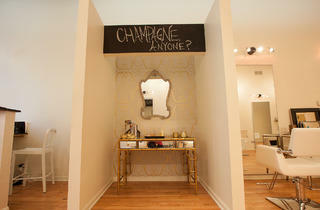 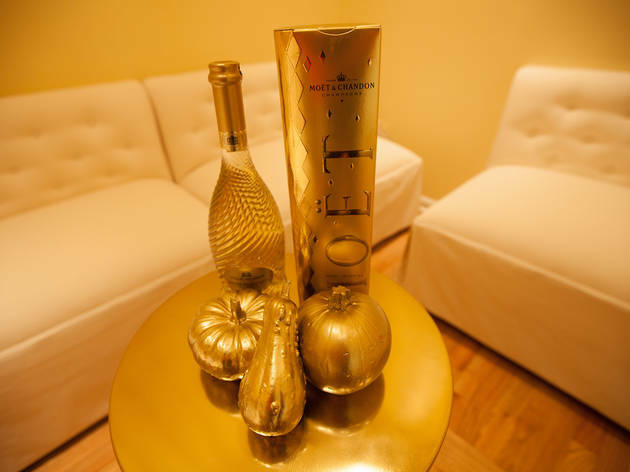 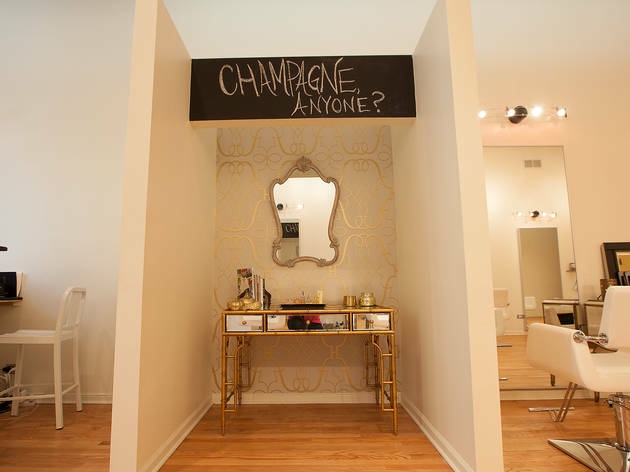 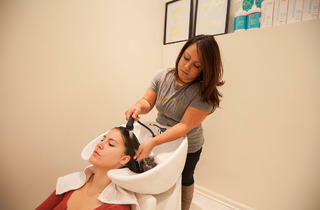 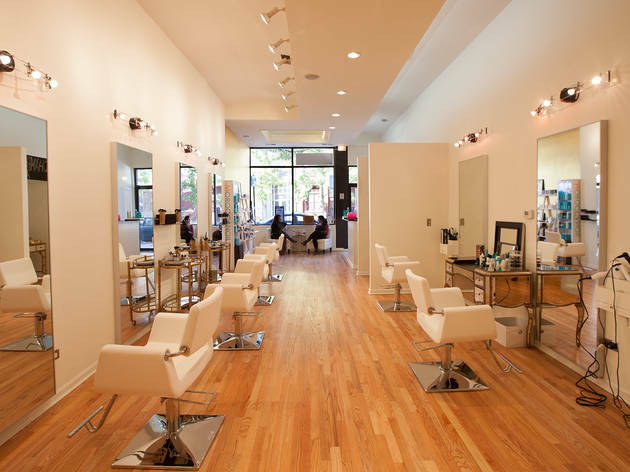 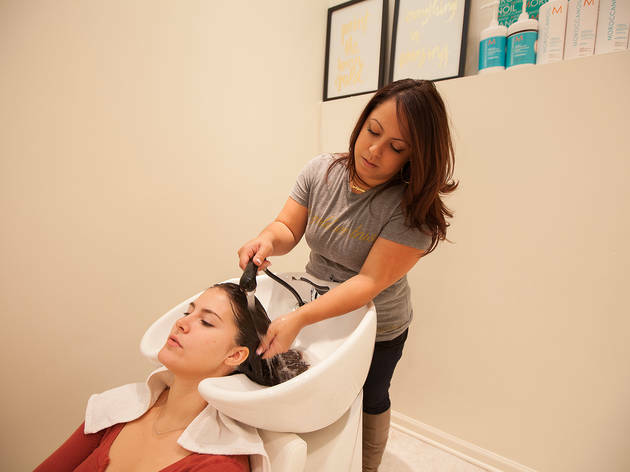 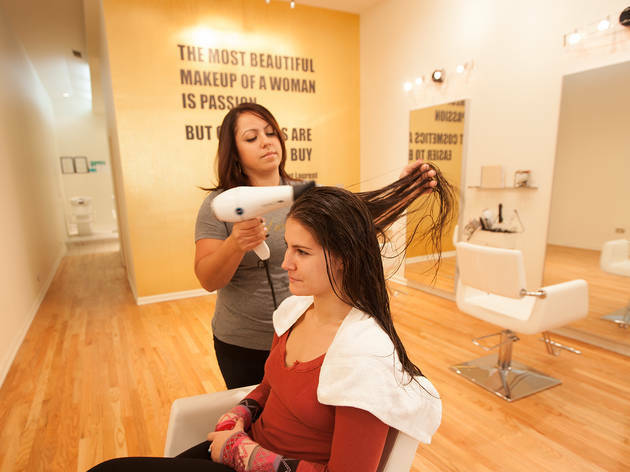 First came blowout bars, and now full-fledged finishing salons are opening in the city. 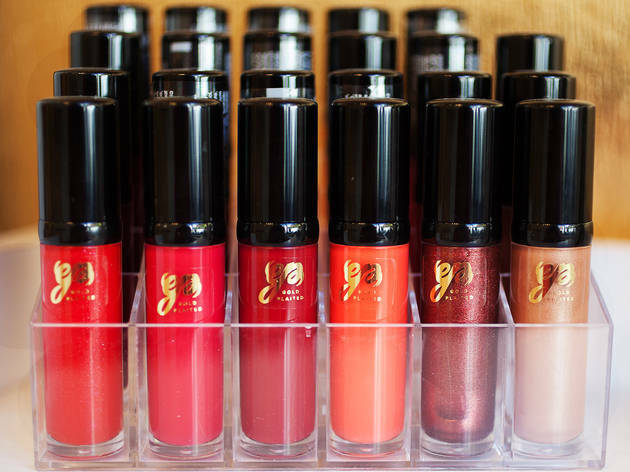 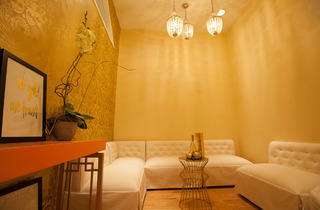 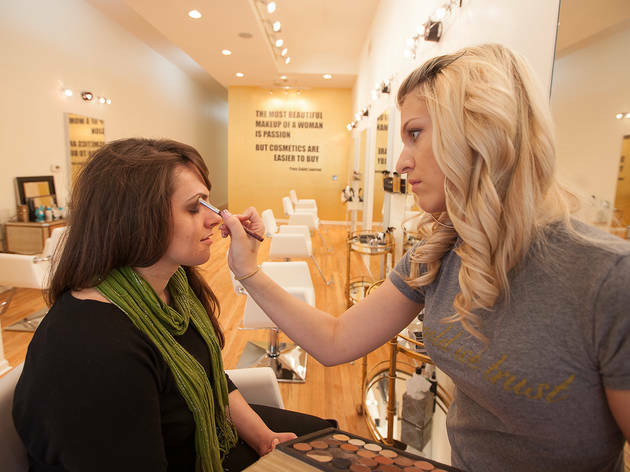 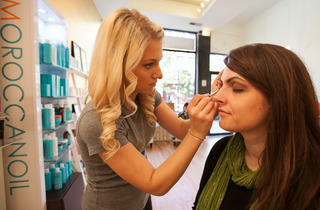 Lakeview's goldplaited not only offers blowouts but also professional makeup services. 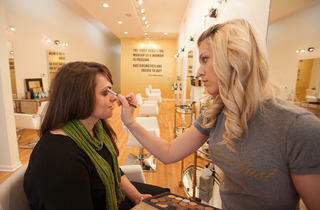 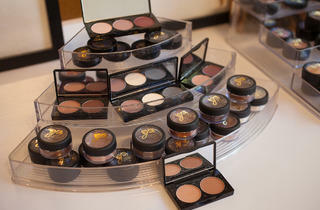 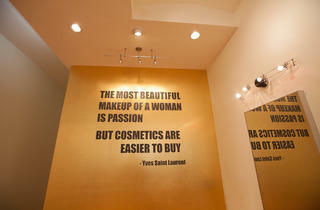 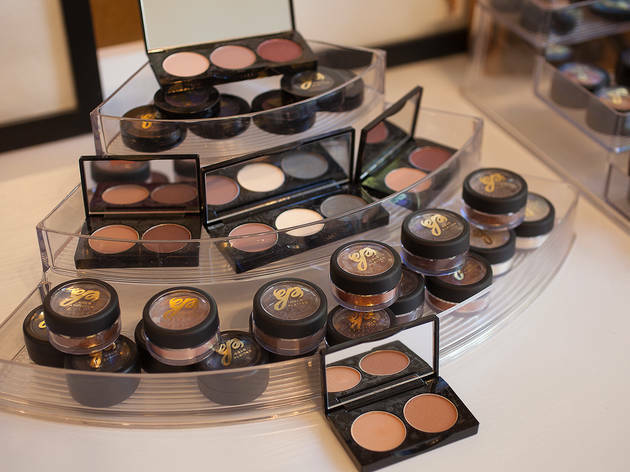 Makeup applications (including a consultation and face prep) go for $45; blowouts are $38 and dry styles are $25. 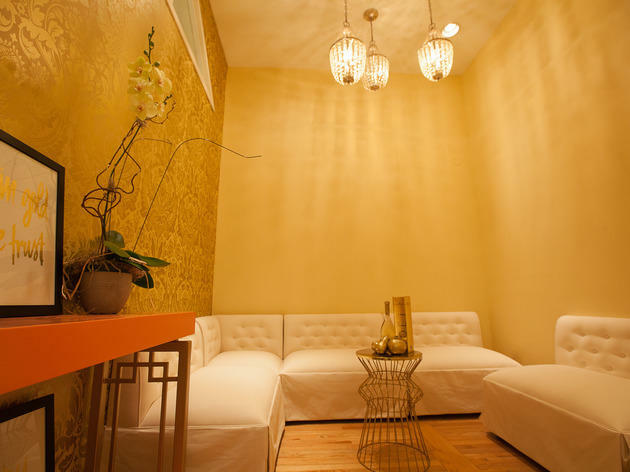 After your service, you can stop by the finishing alcove for a spritz of perfume and some breath mints to grab before heading out for the night. 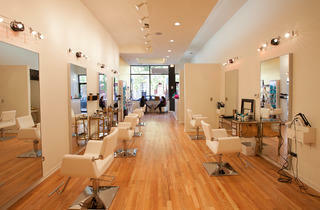 El: Brown, Purple (rush hrs) to Diversey. 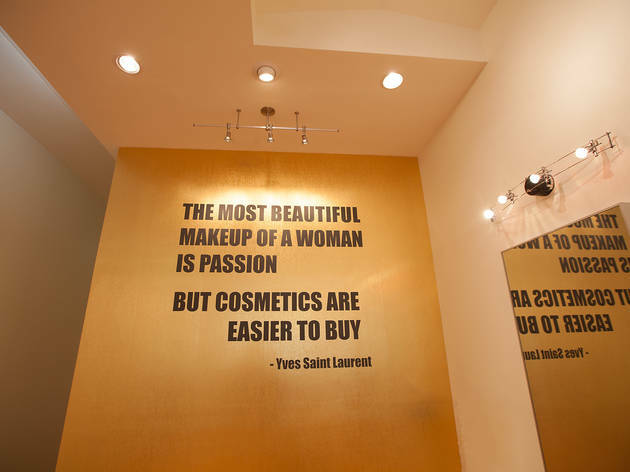 Bus: 8, 76.